SKU: 00064. Category: Meat & Cheese. 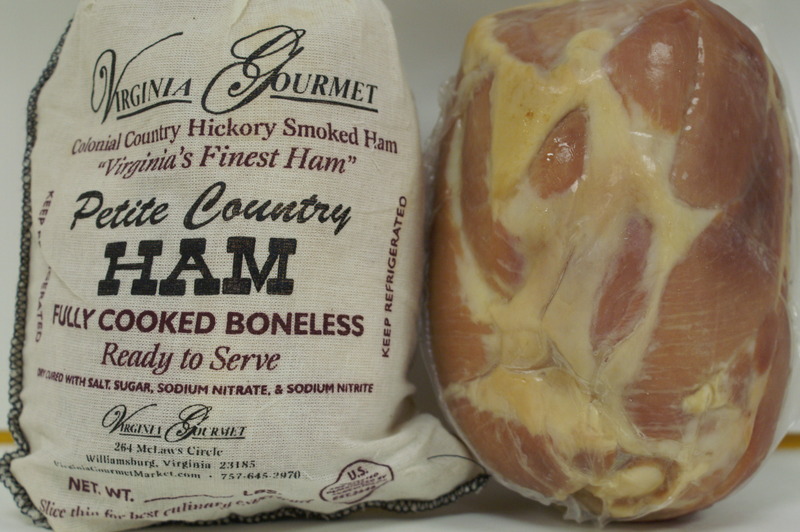 Virginia’s Finest hickory smoked Virginia Country Ham by Master Smoker. 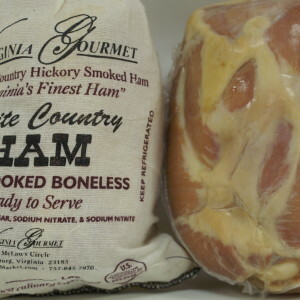 One of the best hams you will ever taste. 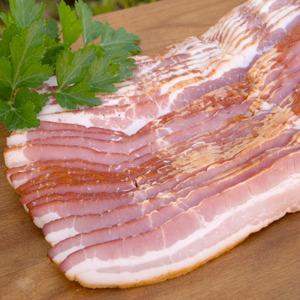 Compare to Smithfield or Edwards brands. 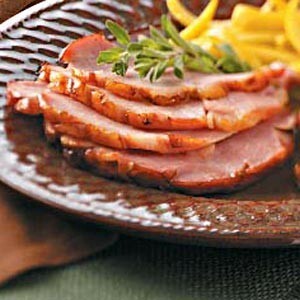 Great Every Day Ham & Wonderful Gift for All Occasions!